On September 27, 1812, Tsar Alexander, in St Petersburg, rides to church to celebrate the anniversary of his coronation. He rides slowly and in a closed carriage without the usual fanfare His entourage is fearful of popular unrest as a result of the loss of Moscow. Countess Edling  writes: "We drove slowly in our glazed carriages through an immense crowd, whose mournful silence and angry faces were in stark contrast to the holiday we were celebrating...I shall never forget the moment when we ascended the steps to the church, between two walls made up by the people who did not utter one cheer. All one could hear at that moment were our steps and I have never for a moment doubted that it would have taken no more than a spark at that moment to produce a general explosion." 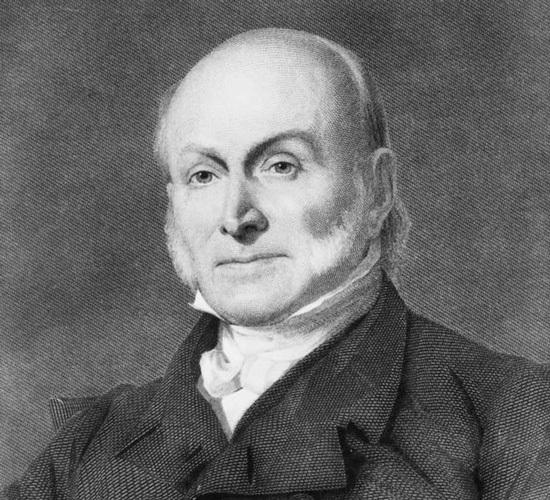 John Quincy Adams, the American Ambassador in St Petersburg writes the following entry in his diary for that day: "Anniversary of the Emperor Alexander's coronation. There was one yacht upon the river dressed out with colors, and in the evening an illumination. No other notice of the day was publicly taken."